Parlez-vous français? Sprechen Sie Deutsch? So does Navigator for ArcGIS 1.1, which has been localized into nine languages: French, German, Greek, Japanese, Korean, Portuguese, Russian, Simplified Chinese, and Spanish. Since Esri first released it in July 2015, organizations have used Navigator for ArcGIS to get voice-guided, turn-by-turn directions to assets on mobile devices. Users have been taking advantage of custom travel modes, such as walking, trucking, or driving, and automatic route recalculation to get the most precise directions. Organizations also have been integrating Navigator with other ArcGIS apps such as Collector for ArcGIS or developing links between their custom apps and Navigator to seamlessly switch between getting directions and completing other workflows. Organizations have been accomplishing all this while offline, so they can always get to where they need to be, from wherever they are. 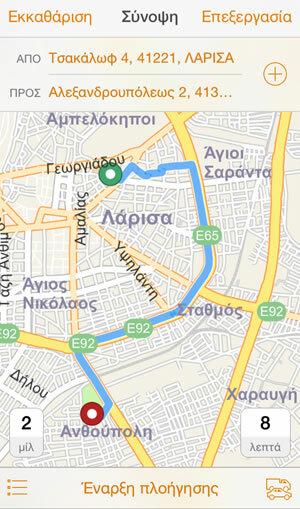 Organizations can now get directions in Greek. 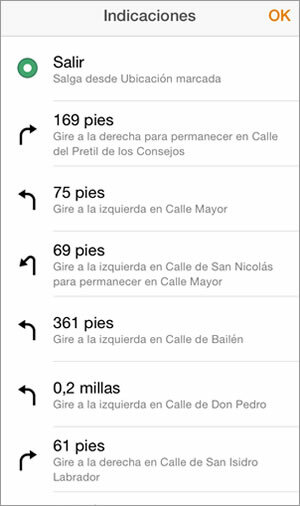 Navigator for ArcGIS has been localized in Spanish. Now, significantly more organizations can receive directions in their own languages. Get more details about the latest coverage map for Navigator. 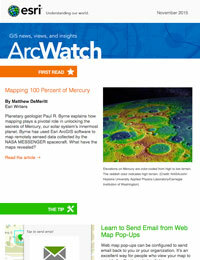 Navigator for ArcGIS 1.1 has other various bug fixes and improvements. 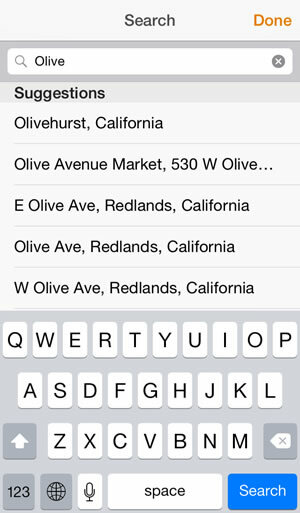 For example, Navigator now provides search suggestions, so organizations can more quickly find the locations they need to get directions to. More improvements are on their way! Most notably, Navigator 1.2 will feature stop optimization and sequencing. 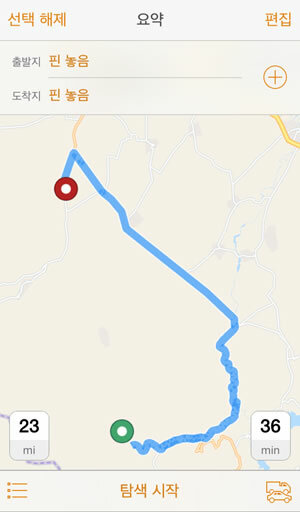 This means that if you provide Navigator with a list of stops it will automatically order them so that you get the most efficient route possible. Also, when Portal for ArcGIS 10.4 (the on-premises version of ArcGIS Online) is released in the winter, organizations will be able to use this with Navigator. Navigator for ArcGIS is a great app for getting precise, reliable directions to your organization’s assets, so that your workforce can be more efficient and productive. Learn more about what’s in store for Navigator and how your organization can leverage this app. Navigator for ArcGIS maps can now display in Korean. Navigator now provides suggestions while searching.